Hi folks! How’s it going? I’m doing pretty well considering I haven’t had a burger or craft beer since LAST YEAR! Today marks day 18 of my Whole 30 journey (and as you read this, most likely day 19). The struggle is really REAL. Nonetheless, I’ve made it this far, fending off cravings as I move along and strive towards day 30. According to the Whole 30 experts, the first week presents the biggest challenge to participants; however, my struggles began during week 2. The major cravings arrived on day 12. I wanted to eat ALL of the fried things and macaroni and cheese. In addition to the food cravings, I had major beer cravings. I almost said eff it I’m having a beer. But I resisted and am proud to say that I am still going Whole 30 strong on day 18. Despite the negatives (mostly intense cravings and just saying no to a donut from the best donut shop ever), I’ve experienced many positives. First, I’ve been sleeping SO MUCH BETTER. For example, instead of waking up 3-5 times per night, I’ve woken up at most 2 times per night. I feel refreshed and restored in the morning. Second, I’ve had SUPER ENERGY! Notably I’ve been able to stay up late and work on projects around my house, even after a long day at work. Also, I’ve been in the mood to cook. I know, This Gal Cooks should enjoy cooking all the time but when this gal is lazy and tired, she doesn’t want to cook. How I feel about cooking when I’m lazy and tired. Finally, I feel and look better physically. In particular my skin is clearer, my stomach issues are mostly gone and I have lost weight. 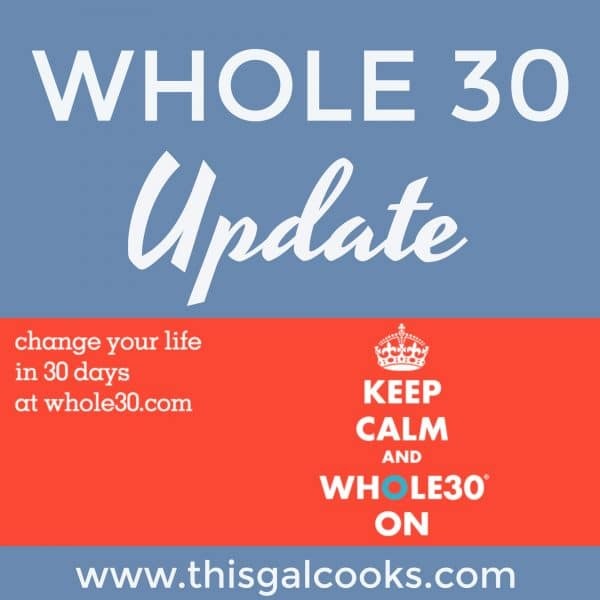 I don’t know how much weight I’ve lost because Whole 30 rules ban standing on a scale for the duration of the program. My clothes fit better and more comfortably now. 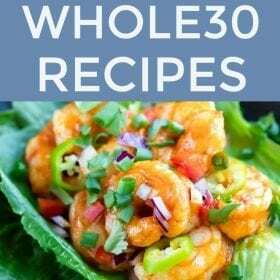 What Helps Me Conquer Each Whole 30 Day? This book is a HUGE help because it’s a little journal and offers motivation! Congratulations on making it 18 (19 or 20 by now) days without a craft beer or hamburger! 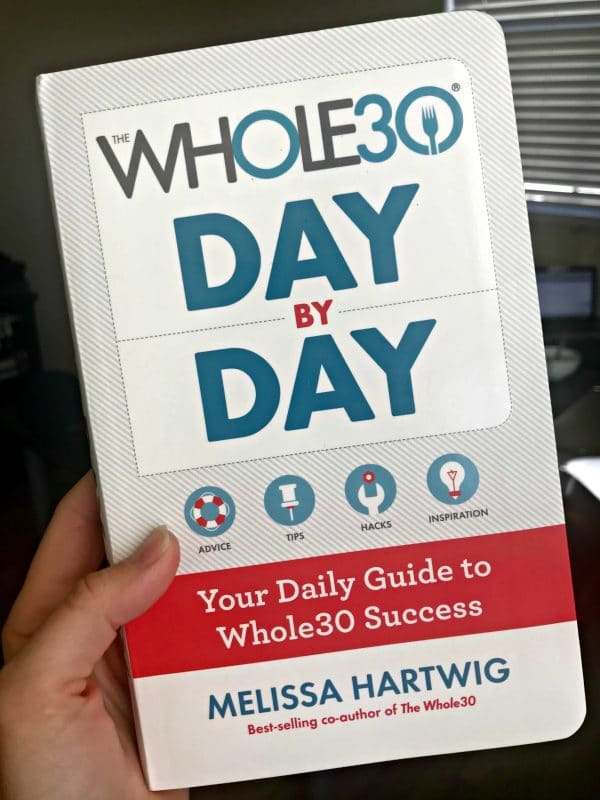 Participating in the Whole 30 is a good idea for for those of us trying to get their energy up. It’s amazing how much jotting down meals makes us more aware of our eating habits and how much that improves our journey. Keep up the good work, you’re almost there!